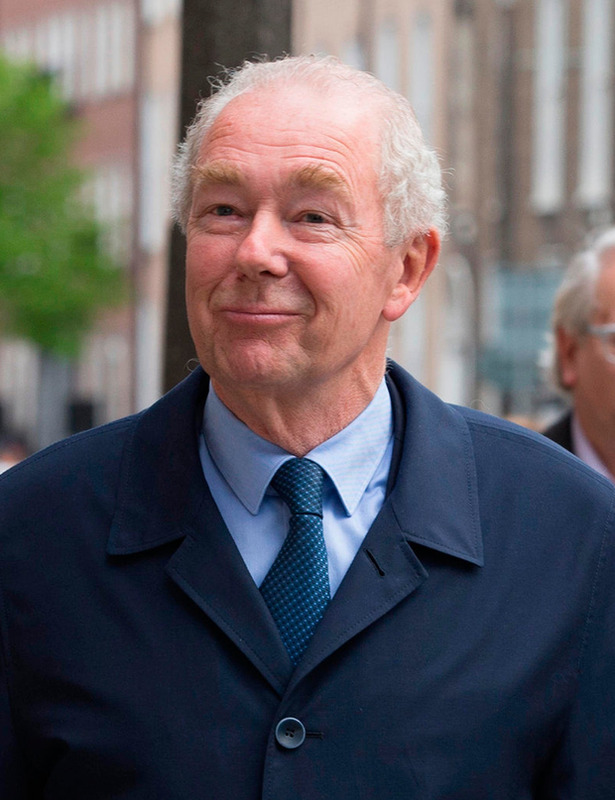 The absence of a dedicated insurance fraud unit within the Garda is a "scandal" and there needs to be more prosecutions, former High Court President Nicholas Kearns has said. Mr Justice Kearns said there were major incentives to commit insurance fraud, and that we "don't have any deterrents" in Ireland. "We pay the highest level of awards anywhere in Europe for whiplash soft tissue injuries. The risk of getting caught is comparatively low; the risk of being prosecuted is zero," Judge Kearns said at the annual conference of representative group Insurance Ireland. "We've had one prosecution, I think, in the last five years, and that was a case I'd actually handled myself about the cage fighter who said after a rear-ending that he couldn't move, he couldn't walk, he couldn't do anything and fortunately was filmed a couple of weeks later in a highly vigorous workout." Judge Kearns chaired the Personal Injuries Commission, which in September issued a report recommending that guidelines for judges be put in place to try and reduce the level of awards. The guidelines would be underpinned by the Judicial Council Bill, which has not yet been passed. Last month, junior finance minister Michael D'Arcy said that if judges did not reduce the amounts being awarded, the Government was prepared to hold a referendum to give the Oireachtas the power to set the parameters for awards. Judge Kearns said yesterday that he was "very hopeful" that if judges embrace the guidelines, there will be more consistency, as well as a recalibration of award levels. He said this would avoid the need for a referendum. "But make no mistake about it. If reforms can't happen, well then, more drastic steps will undoubtedly have to be considered," Judge Kearns added, without explicitly backing a referendum. Mr D'Arcy also addressed the conference and said that he would meet new Garda Commissioner Drew Harris to discuss establishing a dedicated fraud unit. One of the issues that has emerged relates to whether the unit would be funded by the insurance industry or from the public purse. Mr D'Arcy said the funding issue would ultimately be a matter for Commissioner Harris to decide. "I understand that, at this stage, the commissioner has yet to form a view on the recommendation and that no proposal or recommendation has yet been submitted to the Minister for Justice and Equality," Mr D'Arcy said.